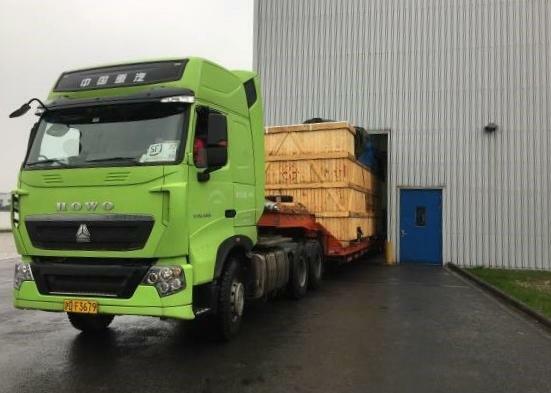 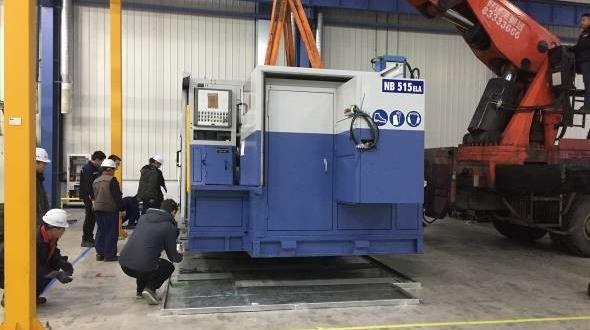 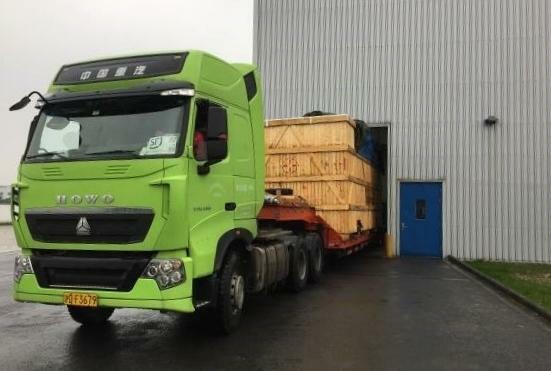 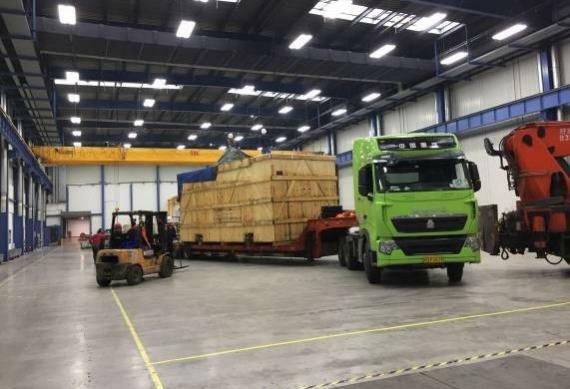 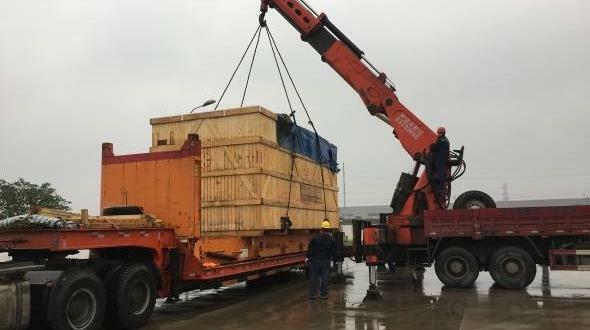 PCN members in Taiwan, InterMax Logistics Solution were recently responsible for the successful delivery and installation of a heavy machine which was transported from Antwerp in Belgium to Changzhou, China. 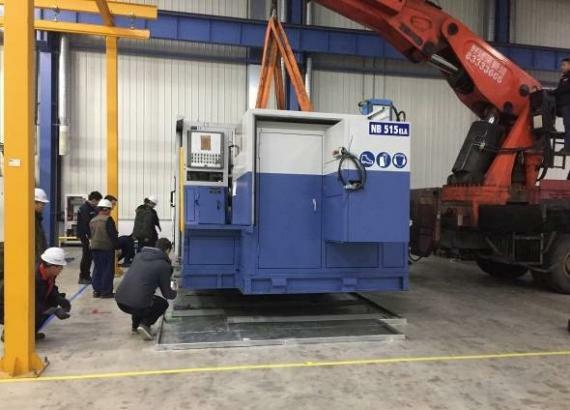 The oversized machine was 3.4m high and weighed 34tns. 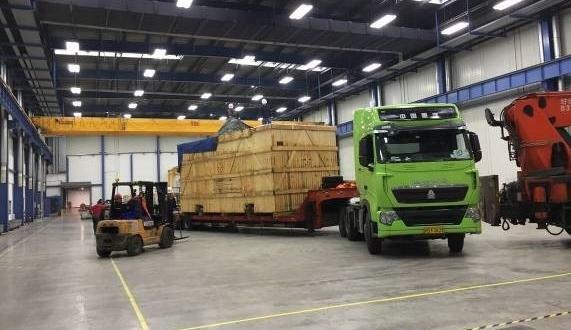 It was shipped with its parts on a 40'FR and a 40'OT. 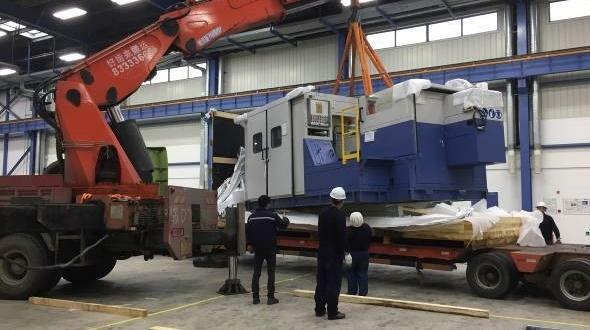 This is the second time InterMax has delivered to this site and as the entrance of the factory is only 4.5m high, they arranged an 80tn mobile crane to unload the machine from the flat rack and used a low-bed trailer to get the cargo into the factory for installation. 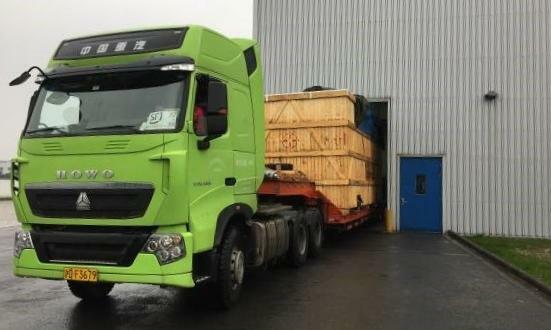 Great care was required during the move due to the tight entry space as photographed in the thumbnail gallery below. 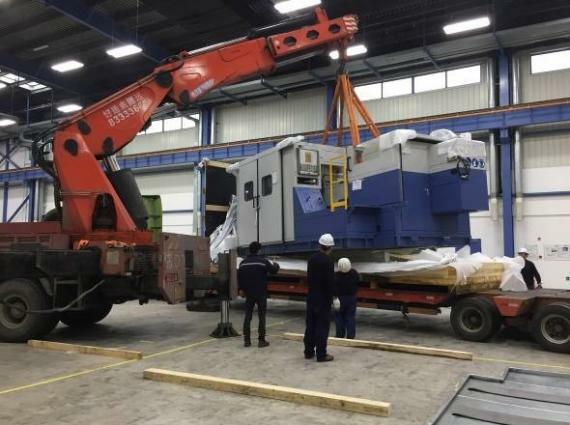 InterMax cooperated with the technicians to adjust the balance of the machine during installation and the mobile crane was used to lift and adjust its position. 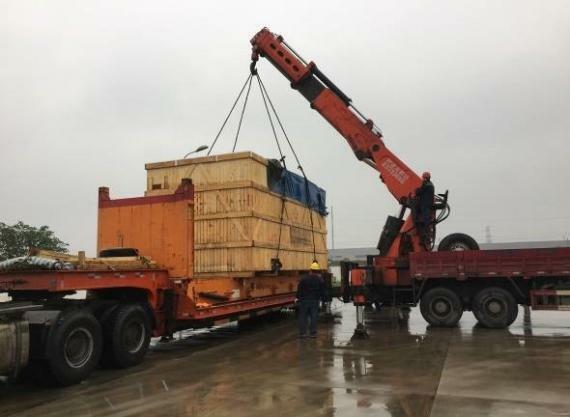 The entire project ran smoothly and was a perfect success with the client satisfied with InterMax's excellent services.